Apartamentos Marreiros Neto is located in the Lagos centre, 500 metres from the Marina. The modern apartments and studios all feature city views and are 8.5 km from popular Meia Praia Beach. Offering a central location in Lagos, overlooking the marina, Lagos Taghostel features a 24-hour reception and surf lessons. It is located in an old building and offers free WiFi access. 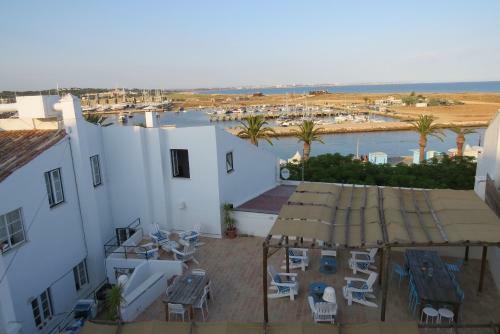 Set in Lagos, in the Algarve, this hostel in centrally located in the city. The quiet and tranquil property features free WiFi access and is a 2-minute walk from bars, cafés and restaurants. 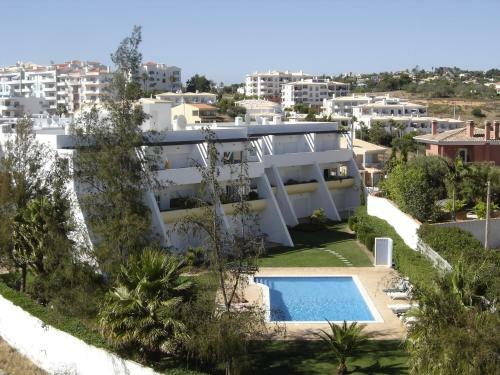 The Cardeira Holiday Apartments are located in small private condominium with an outdoor swimming pool and a garden. It is a 3-minute walk from the white sandy beach at Meia Praia. Apartamento Santo Amaro is a recently renovated one-bedroom apartment in Lagos, a 10-minute walk from Lagos Marina. This apartment features a furnished balcony overlooking the Atlantic Sea and Lagos’ walls.